In 2010, two founding members of seminal progressive metal band Fates Warning, vocalist John Arch and guitarist Jim Matheos, united together once again under the banner of ARCH / MATHEOS. The following year, the project released its début album through Metal Blade Records, ‘Sympathetic Resistance‘, which featured fellow Fates Warning alumni Joey Vera (bass), Frank Aresti (guitar), and Bobby Jarzombek (drums). By all accounts, the album garnered a favorable reception with fans and critics alike, while fueling hopes of a follow-up at some point in time. Today, the news that many music lovers have waited almost a decade to arrive, has finally come. ARCH / MATHEOS announce the arrival of their sophomore album, ‘Winter Ethereal‘, set to arrive May 10th via Metal Blade Records. 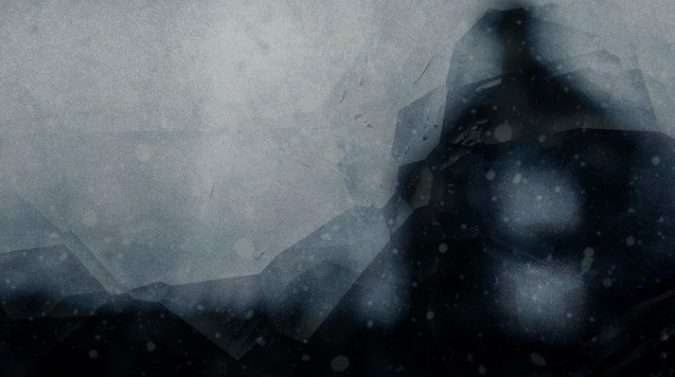 The anxiously awaited announcement is accompanied with the ‘Winter Ethereal‘ album details and first single, “Straight And Narrow“, with an official video. The new song sets the standard for the latest work from this famed duo, an introduction to a record believed to be more stylistically varied than its predecessor. That aspect partly due to the duo utilizing a variety of guest musicians in addition to the players from the 2011 outing. Guests on ‘Winter Ethereal‘ include both present and past Fates Warning drummers and bassists – Joey Vera, Bobby Jarzombek, Joe Dibiase, and Mark Zonder – plus other noted musicians like the legendary Steve Di Giorgio (Death, Testament, Charred Walls Of The Damned), Sean Malone (Cynic), and renowned drummer Thomas Lang. ARCH / MATHEOS‘ ‘Winter Ethereal‘ arrives May 10th from Metal Blade Records; the album will be available in various bundle packages (listed below) while pre-order is active now at this LINK.